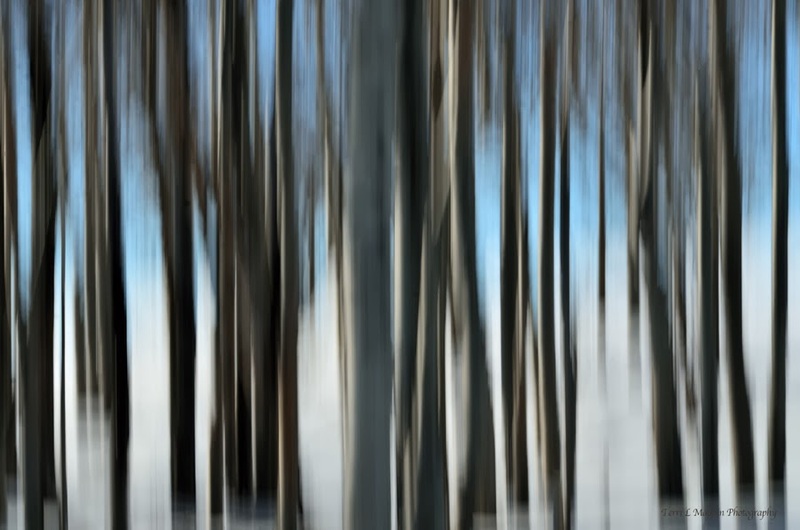 It felt like an abstract day ... Trembling Aspen abstract! O M G!!! Sooo beautiful! Great idea. So interesting and mysterious! Thank you Renee! It's getting hard to be creative on these blustery cold days!